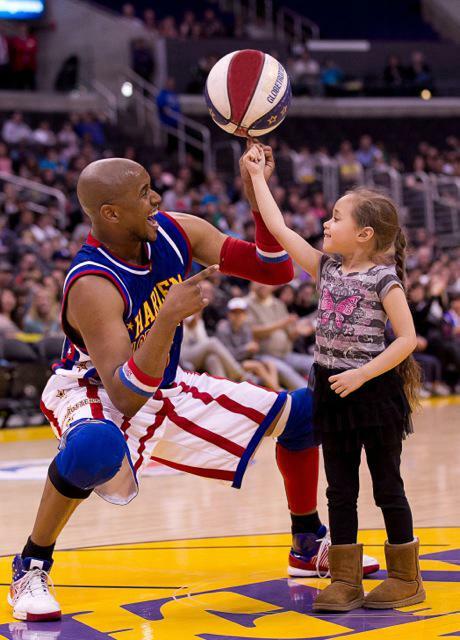 Before the game, take part in a once-in-a-lifetime experience with your family where you get to actually spend time on the court with the Globetrotters- shooting, trying out ball tricks and taking photos! The unique 30-minute pre-show, "Magic Pass", will create memories for a lifetime. IMPORTANT: All customers must have a game ticket AND Magic Pass for entry. Soft/rubber soled shoes must be worn on the court. Get your MAGIC PASS here!! Meet & Greet: Private Backstage Access to mingle with the players! 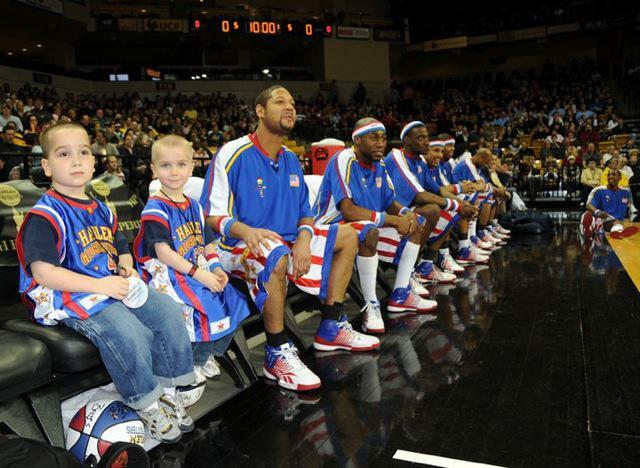 Spend some time with the Globetrotters as they pose for photos, sign autographs, and put smiles on everyones faces. The fun continues as you join the team on their bench for the game! like few fans have ever experienced it? Get your bench-experience package here!